Lego City Deep Sea Adventure will be a submarine ride!! "The adventure begins on a real submarine that takes you on a hunt for treasure. On the way you’ll pass all kinds of real sea creatures, including stingrays and sharks, as well as bright LEGO® fish, crabs and scuba divers. During your journey, use a touchscreen to find glowing gems and lost sunken treasure. For any crew member, this is the journey of a lifetime. Prepare for the upcoming adventure summer 2018!" Lego Ninjago 4th Dimension brings us a first hand interactive experience within a new film. "LEGO® NINJAGO® – Master of the 4th Dimension starting January 12, 2018, at the LEGO® Showplace Theater. The short film combines dazzling 3D computer animation with 4D real-world effects offering guests the chance to go on an amazing new adventure with their favorite ninjas: Kai, Jay, Cole, Zane, Lloyd, Nya and Master Wu." With all the exciting news coming out of Legoland CA... we can't forget to mention how excited we are for the new Lego Ninjago Movie! 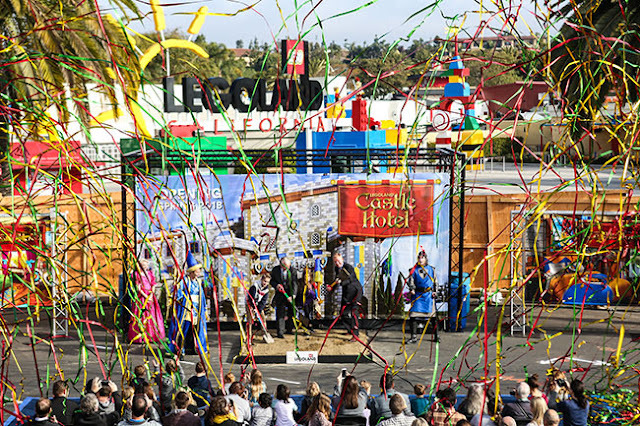 Legoland will have the super awesome Ninjago Days held on September 23rd and 24th. LEGO® NINJAGO® MOVIE™Character Meet & Greets Meet the stars of the movie in LEGO®NINJAGO® World! Mystery Mosaic LEGO® Build - First come, first serve. Work together to build a LEGO mosaic and check out our FB page to see it completed! Miniland Scavenger Hunt - Find the ninjas in Miniland U.S.A. and complete your entry form for a chance to win a LEGO® NINJAGO® prize pack! Master new skills and upgrade your weapons in your training to find your inner ninja in this brand new video game. Booo I mean Oh wait... Don't forget to prep for fall fun with Brick or Treat... plan early and ahead for one of our most favorite family fun nights for Halloween! 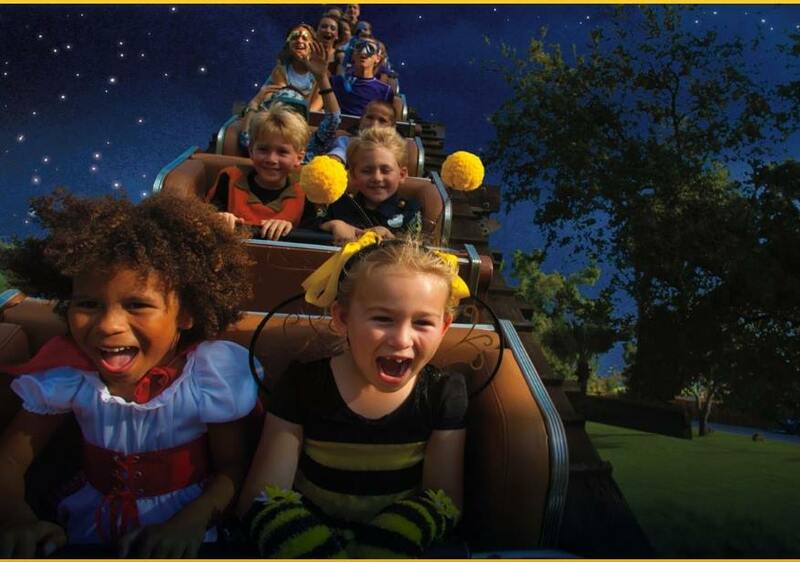 Awesome Awaits at the Park...after dark! Brick-or-Treat Party Nights at LEGOLAND® California Resort with more Halloween excitement and extended Park hours! Live entertainment + new shows! Plus, don’t miss candy and decorations in SEA LIFE® Aquarium. Happy Fall and as we hear more exciting news I will post it all for all our Lego friends to read! Let's kick off the news with a giveaway! US Residents Only. No purchase necessary to enter. All readers have an equal chance to win, however, you must enter to win. A winner will be randomly selected via RaffleCopter and notified via email. Let's Play OC will attempt to contact the winner for 3 days. If the winner cannot be reached by email, a new winner will be selected the same way. There are several different ways to earn entries. One prize per household. The winner will receive, free of charge, the prize mentioned above. This prize is not available for exchanges and has no cash value. Prizes are not transferable or refundable and must be accepted as awarded. The winner is responsible for any and all other costs and expenses not listed above. Not liable for unclaimed prizes or fulfillment.